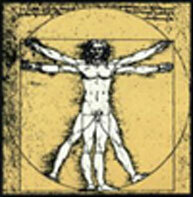 "LSI Rome - 7% discount on any course"
The cradle of Western civilisation, Rome's history stretches back over 2,500 years. Ancient and modern, past and present sit side by side in the "Eternal City" - from the ruins of the Colisseum to the artistic treasures of the Vatican Museums to its status as one of Europe's most important centres of fashion, media and industry, Rome is a simply breathtaking destination and an ideal place in which to learn Italian in Italy. Our LSI partner school occupies a fantastically central location on one of the city's most important commerical streets, just five minutes from St. Peter's Church and just a few minutes from Ottaviano and Lepanto metro stations. 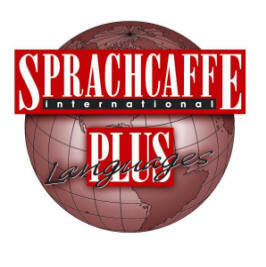 The language school features 12 classrooms all fully equipped with audiovisual facilities which we use extensively in our Italian courses, a computer room with free internet, a video library and a student lounge. This is by far the most requested course. It combines multiple hours of lessons with a relaxing and friendly atmosphere. You can enrol for just a week or for months at a time. 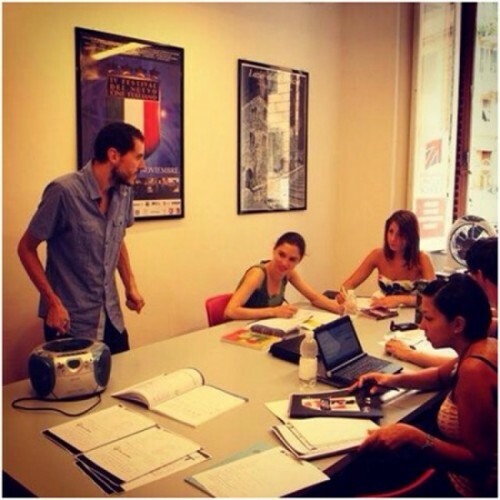 Mere four lessons hours a day ensure constant and regular contact with the Italian language and help to develop a strong relationship between teachers and students. Students learn how to use the Italian language in real life situations, which can be applied to day to day activities while studying Italian in Rome. The Intensive Course is a full-immersion path. The 6 lessons, which are held every day, accelerates the student's ability to understand the language and speak freely within a few weeks. 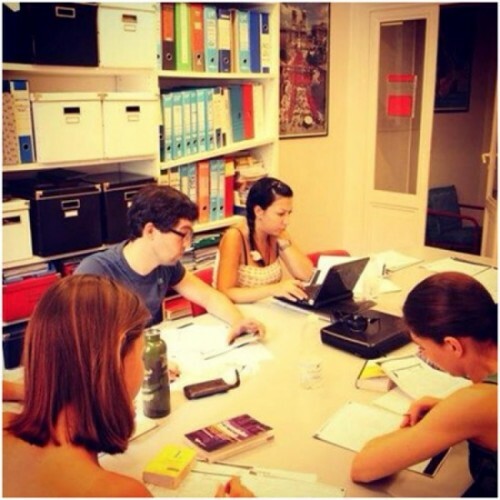 The didactic activities require commitment and are intended to enable students to reach the highest possible standard of Italian in the minimum amount of time. 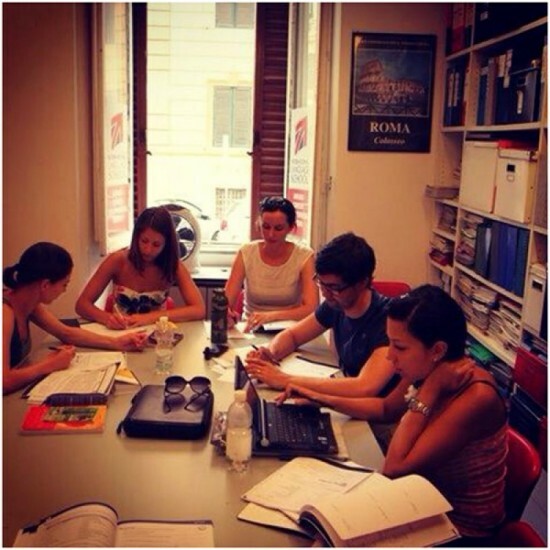 It is specifically created for students who need to learn Italian quickly and whose stay in Rome is quite brief. The course programme depends on professional, academic or personal requirements.